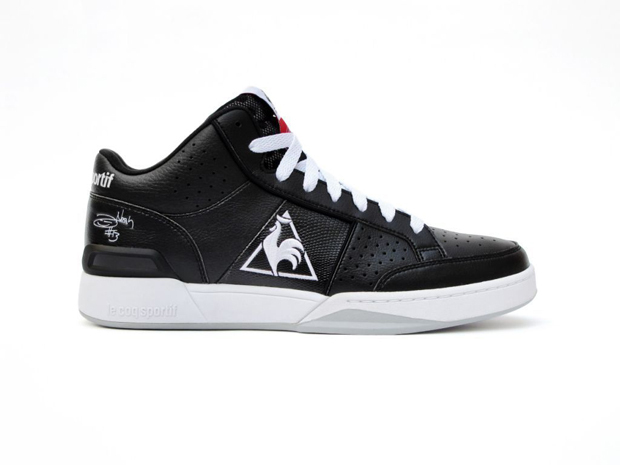 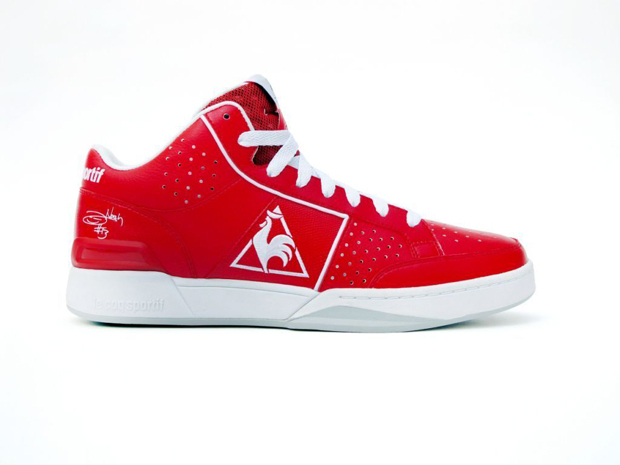 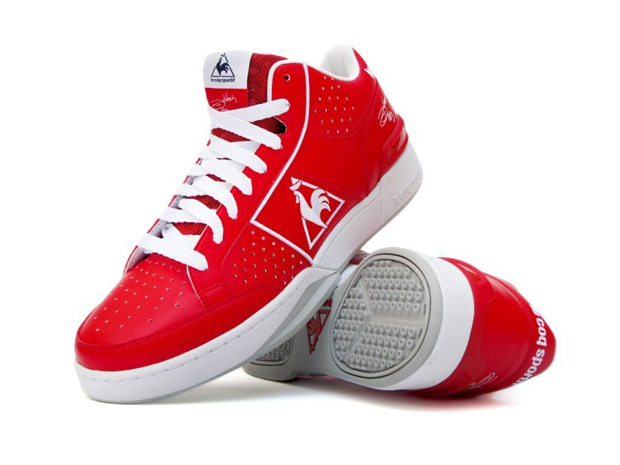 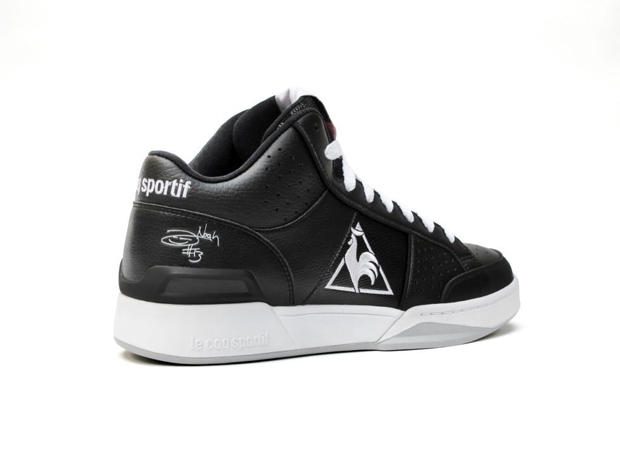 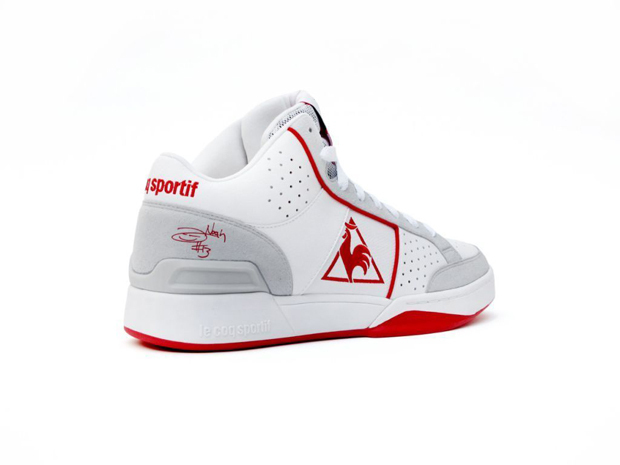 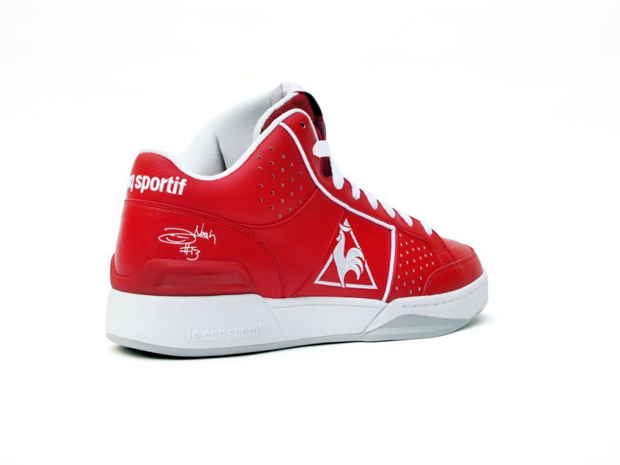 Le Coq Sportif’s presence in the basketball footwear world is minimal, but one baller who is representing the brand in a big way with his own signature line is Chicago Bulls’ Joakim Noah. 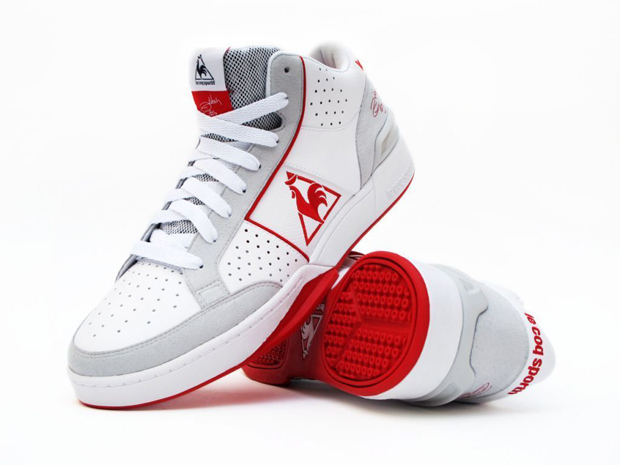 This summer marks the release of the Joakim Noah Pro model 2.0 ‘Playoff’s, a basketball shoe that combines a traditional look with modern performance technology. 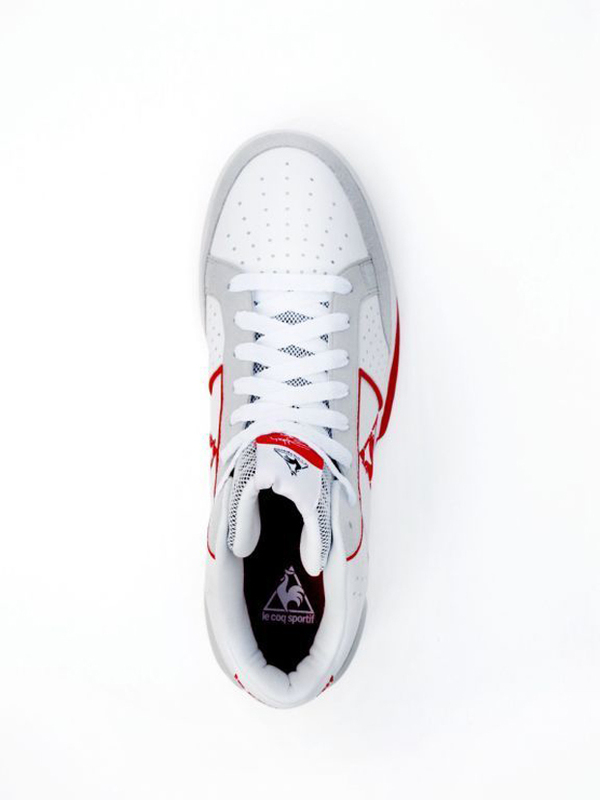 This shoe is a family affair, with the 2.0 model inspired by a 1982 tennis shoe designed for professional tennis player and Joakim’s father, Yannick Noah. 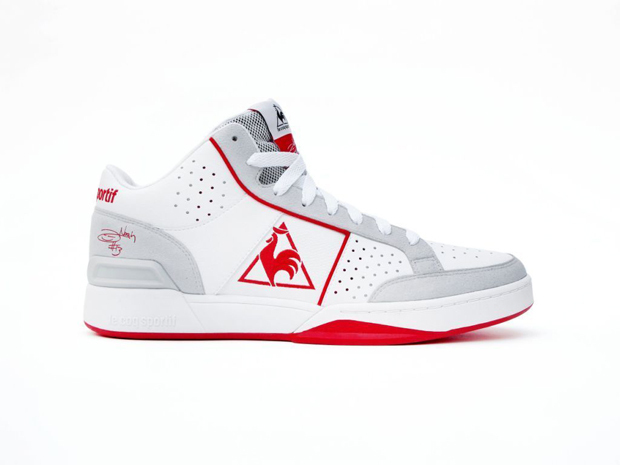 The vintage external aesthetic definitely has all the classic looks but the internal technology allows this shoe to compete in the modern world of basketball footwear. The lifestyle versions (pictured below) take away the strap support system, which gives the shoe appeal to the casual consumer. 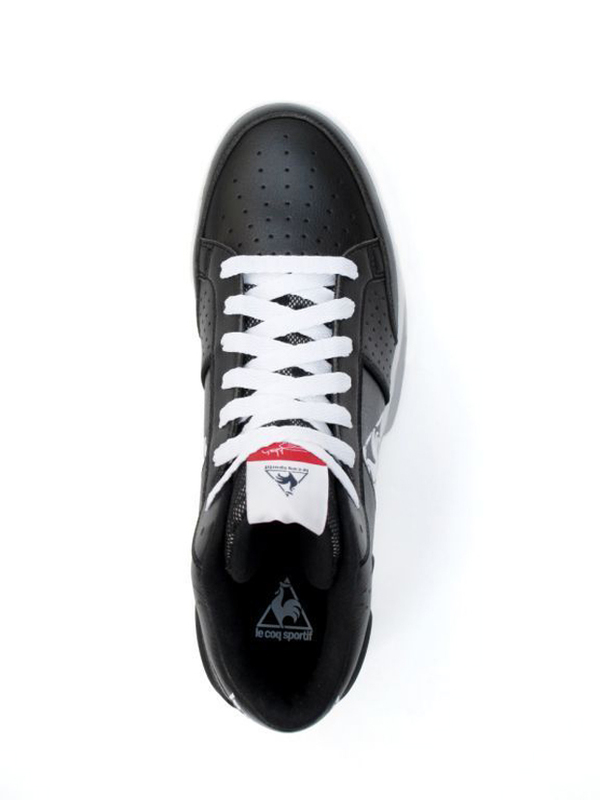 Ultra-lightweight synthetic fabric and suede on the upper prove to be a unique mix that gives this shoe durability, a light-weight feel and old-school styling. 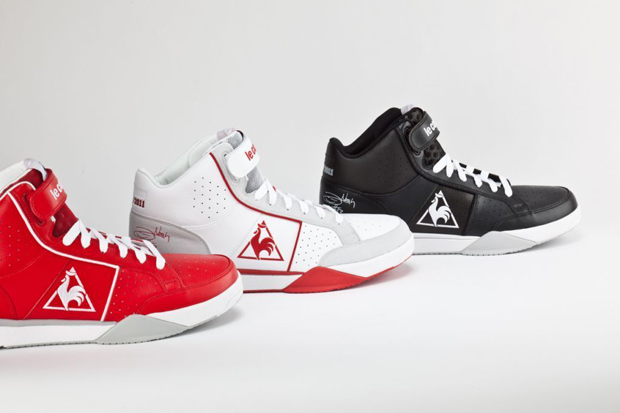 All three colour-ups match up with Chicago’s uniform (like you didn’t work that out), which should go down well with fans of another popular basketball shoe line. 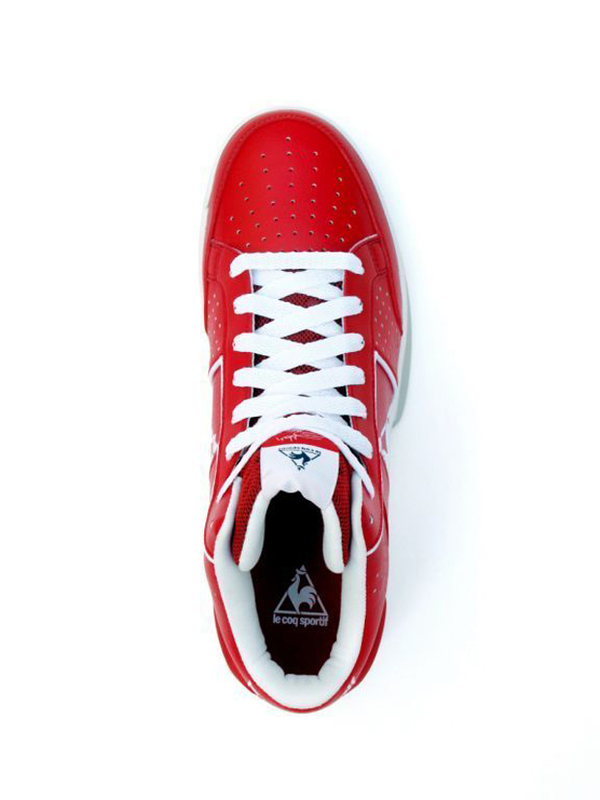 Keep your eyes peeled for these hitting Crooked Tongues on 4th July.